In September 2018, Torah Club transformed into study groups all over the world. It's the same great content now reimagined for small groups. Learn more! FFOZ Friends are supporters with whom the mission and vision of First Fruits of Zion resonates. They contribute toward reaching our shared objectives. Striving to put the original vision of Messianic Jewish pioneers into action with quality resources that capture our rich Jewish history and culture. HaYesod is a foundational study course for individuals or groups, introducing believers to the Jewish foundation of Christianity. 1221 is a community of Messianic youth strengthening the bonds of faith through programmed events and learning opportunities. 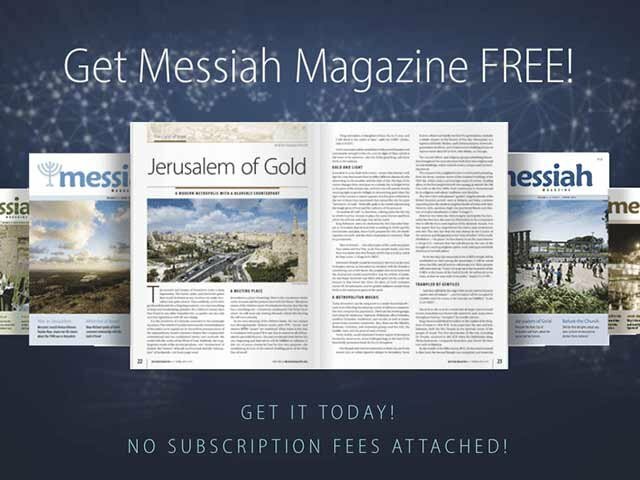 A free full-color magazine packed with inspiring stories about the Messiah, in a modern Messianic Jewish world and perspective. Classic teachings from yesterday’s Messianic pioneers and today’s Messianic teachers, presenting issues that are shaping the world of Messianic Judaism today. Without sensationalism and hype, we offer credible and reliable teachings on the Bible from a Messianic Jewish perspective. 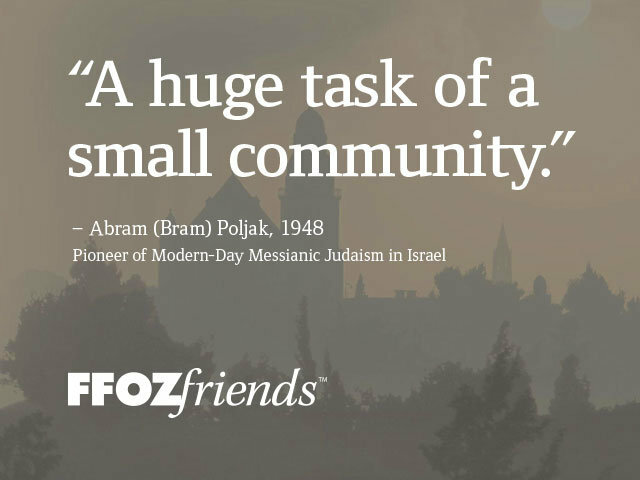 If you are serious about discovering the Jewish connection of your faith, get started with First Fruits of Zion today. First Fruits of Zion is a Messianic Jewish ministry specializing in the study and teaching of Scripture from its historical, linguistic, and cultural context. We use the latest scholarship, ancient Jewish sources, and extra-biblical literature to present a Messianic Jewish reading of the Bible and early Jewish-Christianity. Orders can be placed and paid securely at our online Resources Store, and by phone. Most orders are processed within 48 hours, carefully packed, and sent to you via the most efficient carrier. Open Flipbook Catalog Within the Digital flipbook, you can order any resource directly by clicking on a product image. Sign up for our weekly teachings, and periodic updates and news. It's a great way to discover and learn more, and also share with your friends. Everything is free and you can opt-out easily at any time. All our resources can be ordered securely at our online Store, or by calling toll-free: 800-775-4807 or 417-468-2741. Our resources present a Messianic Jewish understanding of the Bible and early Christianity, and include books, ebooks, audiobooks, magazines, journals, study programs, audio, and video material.